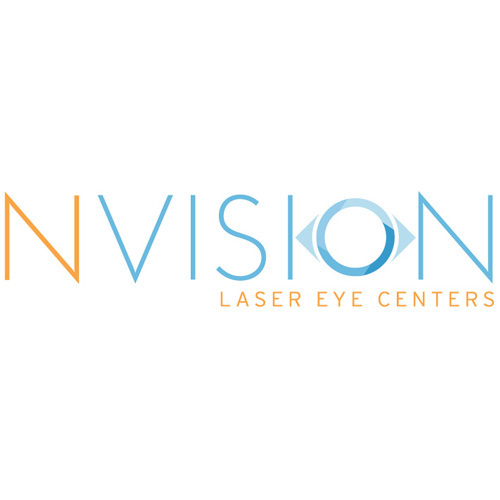 LASIK is a micro-surgery that safely and effectively corrects your vision using a laser to reshape your cornea. 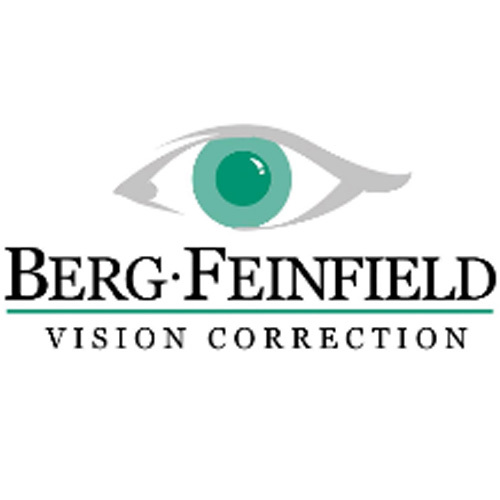 We comanage exclusively with recommended surgeons who are leaders in the LASIK field who provide a more customized procedure to your individual eyes. 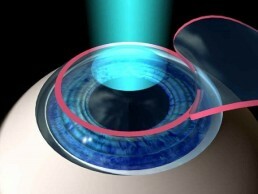 Common questions about LASIK answered for you. 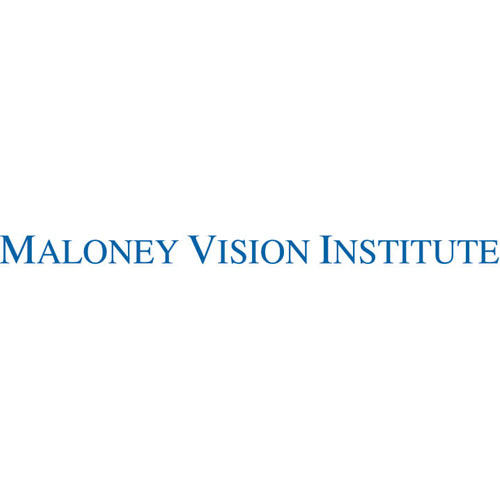 Schedule an exam to determine your candidacy for LASIK and we are happy to answer any questions that you have. As a commitment to our patients, we will only recommend doctors who meet our high standards and who we would personally go to. 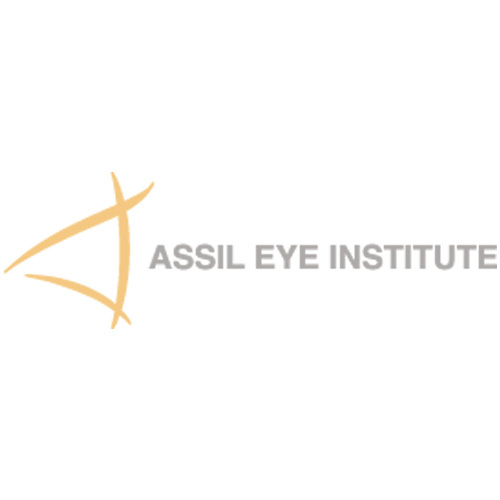 We've done the research for you and work exclusively with a select few reputable LASIK surgeons handpicked by our doctors. Although, not local, they are still within the Los Angeles metropolitan area spanning from Beverly Hills, Burbank, Fullerton and Westwood. 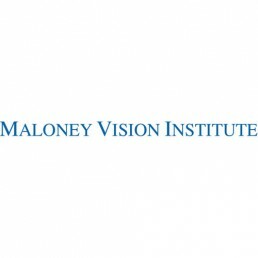 All of these combined help make LASIK more accessible to everyone. 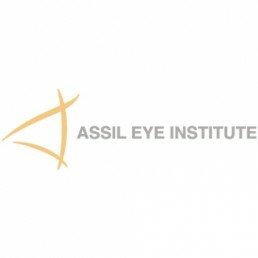 An overview of what is involved when you are interested in LASIK or alternative refractive surgeries. A comprehensive eye exam is needed to determine the stability of your prescription and check that your eyes are healthy enough for the procedure. If we find that you may be a good candidate for LASIK, we will request a consultation for you with one of the surgeons we work with. 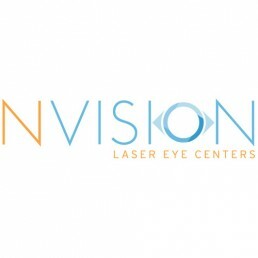 Consultations are done at the LASIK center you are interested in. When you have scheduled your procedure, you will need a pre-operative appointment with us about 1 week prior to the procedure. We will dilate your eyes to thoroughly recheck your prescription and retinal health. Have your surgery done at the LASIK center. Be sure to bring a driver with you. 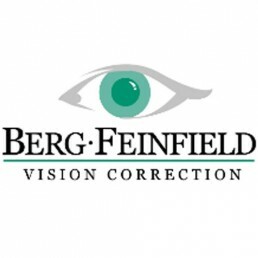 Your post-operative appointments will typically be done 1-day after the procedure at the LASIK center and 1-Month & 3-Month postop at our office to check that your eyes are on track.